I just got off the phone with Michael Wolters, the CEO for Vyral Client Joshua Stern in Salk Lake City. There’s an interesting story here I wanted to share about hiring someone else to take over the reins of your business. The Stern Team sold 275 homes in 2018, which puts them at about $2.5 million GCI. 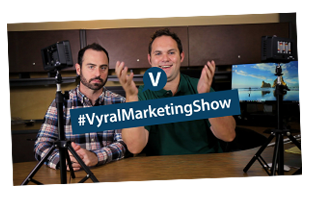 Josh is incredible at working his database for business, so good in fact, he includes the database of each of his agents on his team to receive his Vyral Marketing videos (a great tip, by the way). Josh includes Michael in all of his videos. You can watch their community video blog here. Here is the video marketing plan they implement to stay in touch with their past clients and sphere. Now get this – Josh is taking off most of 2019 (after opening a brewery in the city, as a matter of fact) to go travel around the Americas. That’s pretty impressive. In order to do this, he needed to put a leader in place to run his business. That person is Michael, who is paid a salary and a percentage of the team profit. Josh enrolled Michael in our 6-month real estate recruiting project. This is an “add-on” to our core service if you want more guidance implementing a marketing plan to attract talent. We start our next course January 14th – email me frank@getvyral.com if you’re interested. Spots are limited. Michael runs the day-to-day operations while Josh is away. He’s also in charge of recruiting agents to the team. Just one agent (who sells two homes a month) is worth $144,000 in annual gross profit to the team. “I used to pound out 300 cold calls a day to Broker Metrics to recruit agents to the team. Your agent marketing plan is just so much more efficient,” says Michael. 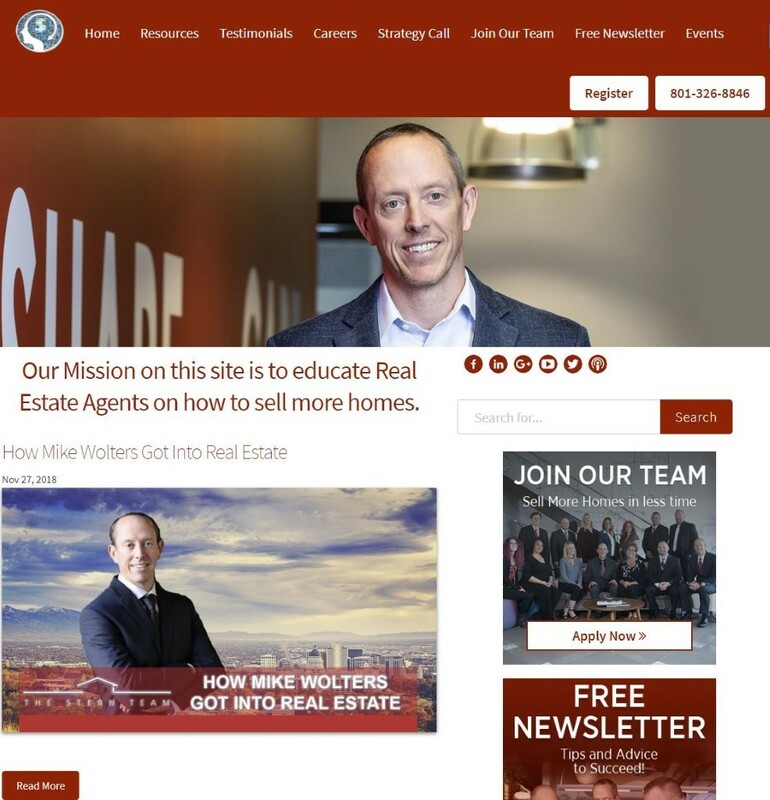 We helped Michael launch his Utah Real Estate Training website. 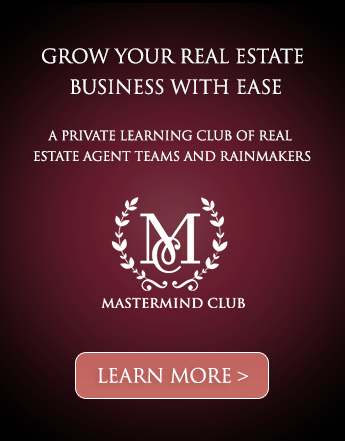 He invites agents in their MLS to watch his free agent training videos with Facebook ads and compliant outbound email promotions. Agents are then invited to sign up for a free 3-hour Business Planning Clinic workshop, which at the end, generates one-on-one meeting opportunities. The entire process does not require any cold calls. “We started this year with this same general idea called ‘The Millionaire Mindset’,” says Michael. I write you this today since there’s a lesson here. If you get a marketing system in place – either for your past client and sphere database so people call you, or to local agents so they call you for guidance on how to make a living selling homes – you can hire someone to implement that system on-going for you. Josh put Michael in place to implement his marketing systems. What marketing systems do you have in place to attract listings, and if necessary, talent to you? 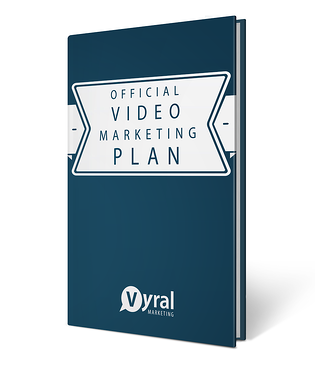 Make sure to read our Official Video Marketing Plan for (in my opinion) the real estate industry’s definitive guide to get people in your database to call you to list their home. We also have two “add-on” projects that start in two-three weeks to help you zero-cost your marketing with local businesses and to recruit real estate agents to your team. Let me know if you’re interested in either - email me frank@getvyral.com. I hope you had a wonderful holiday and you’re preparing for a great 2019 celebration!